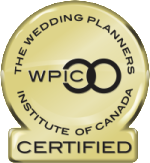 The Wedding Pixie is a boutique wedding planning company serving Oakville, Burlington, Hamilton, Milton, Mississauga, Toronto and Niagara. Weddings bring us pure joy; it’s where our passion lies. 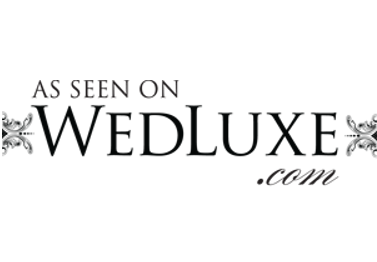 Here at The Wedding Pixie, our goal may be to collaborate with couples to create timelessly elegant weddings which are both beautifully styled and well-planned but it’s our heartfelt commitment to go above and beyond for each couple on their wedding planning journey. 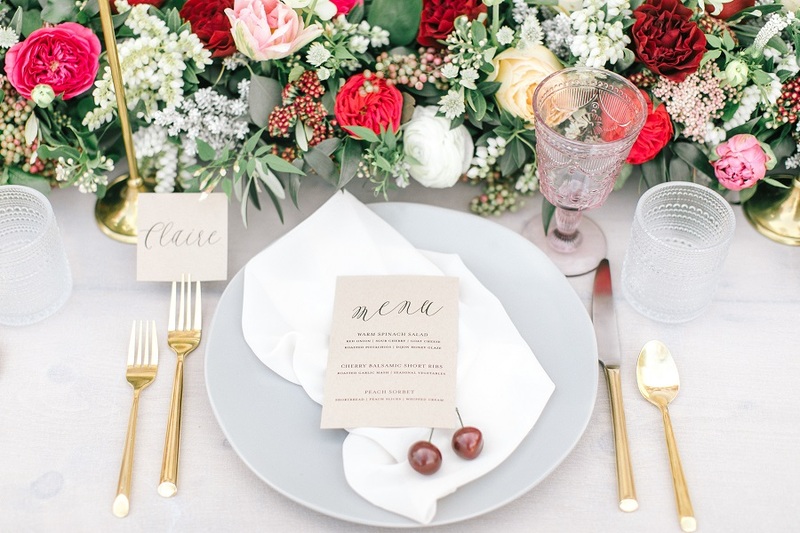 From Month-Of Coordination to Full Planning and something in between with Partial Planning, The Wedding Pixie has a planning service that’s right for you.